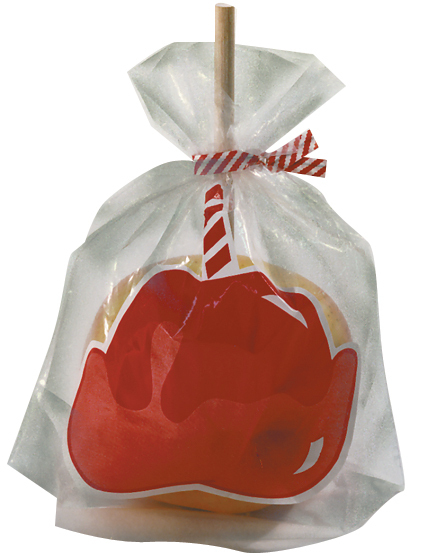 #4007 Printed Candy Apple Bags (1,000ct) | Pronto Pup Co., Inc. 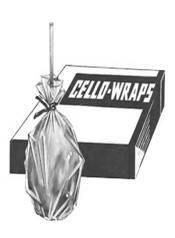 These satchel bottom Poly Bags are packed on headers for easy handling. 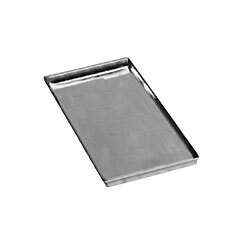 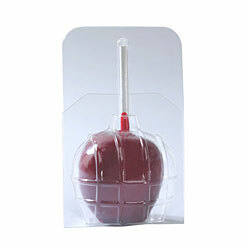 See our large selection of sticks, apple cookers, warmers, dips, mixes, coatings, trays, pans, and wraps.